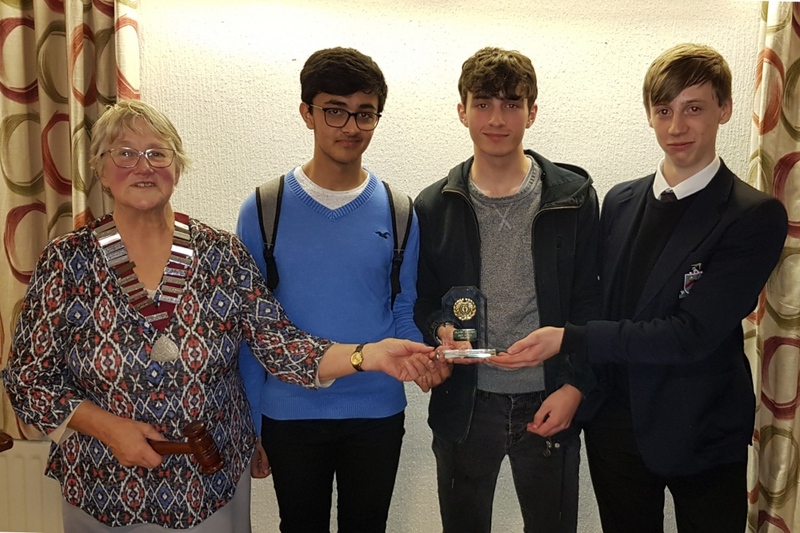 Youngest member to represent Skipton club at Dales speakers competition at Baildon! 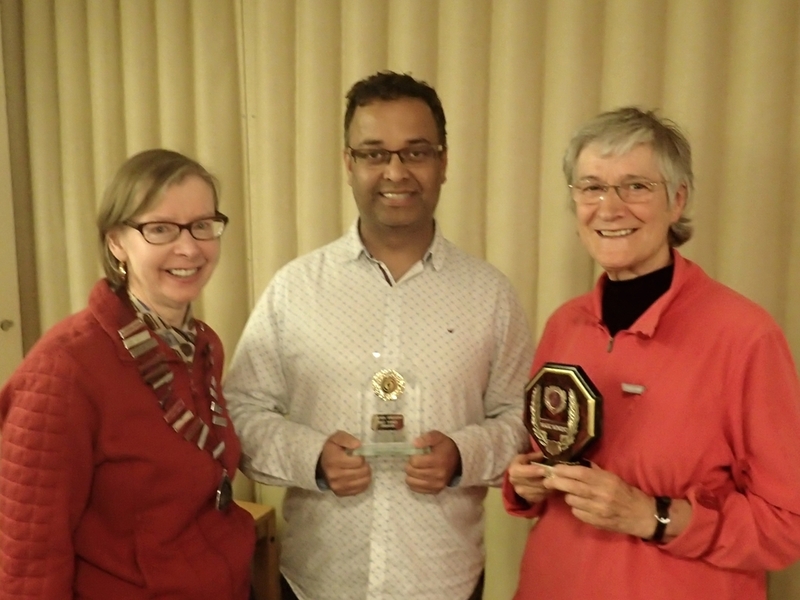 Abhay (14), The youngest member at Craven Speakers Club, Skipton, won the club speech competition on 22 October, so will be representing the club in the Yorkshire Dales Area Speech Competition at Baildon Old Hall at 1pm on Saturday 8th December, when 5 clubs compete. Sylvia will be representing the club in the Evaluation Competition section. Another full season of Speakers Club has been completed! Well done to all involved for packing so many great speeches in, alongside some truly educational sessions on all aspects of speaking and presenting. Plus the usual high standard of impromptu fun and games on our on-the-spot topics sessions. Time for a well-earned summer break. Looking forwards to seeing all our members again for more fun next season, starting 10th September 2018. 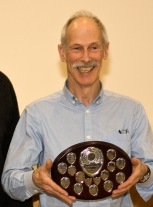 Congratulations to Bill from our club who won the Area Topics Competition! New members always welcome to come and improve their speaking alongside champions! 5 Oct 2017 - Speakers and Craft Workers Unite! How can you become a more effective speaker and gain confidence? The Speakers demonstrated a shortened version of a typical speakers club meeting, with mini speeches, evaluations, impromptu speaking, discussion and tea-break. Many Hands run craft workshops (and pampers evenings) and sell craft goods supplied by 12 crafters, and showed the Speakers some of the crafts on display, from mosaics to pottery. CRAVEN SPEAKERS CLUB IS PREPARED TO RUN MINI SESSIONS with other groups in the Skipton Area to show how a speakers club works. 27 Sept 2017 - Topics Champions. Can you speak to an audience for two minutes on a surprise subject? 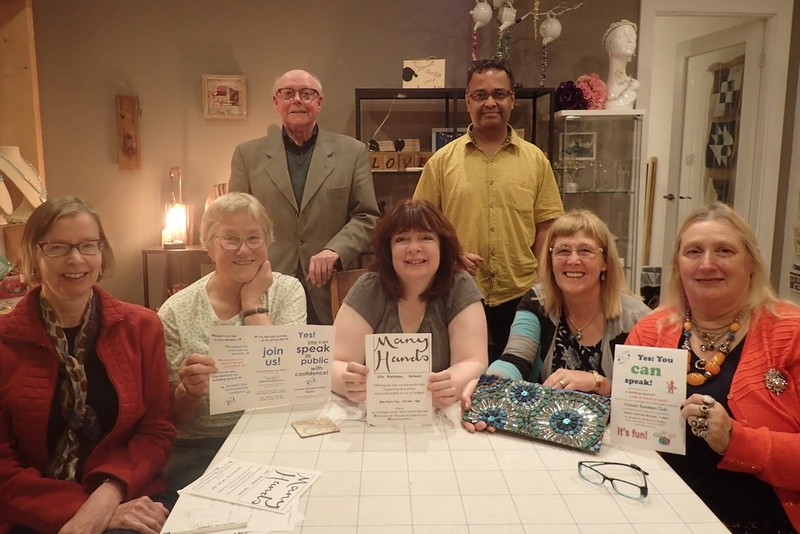 The club welcomed three new members at this meeting and would like to see even more people come and make use of this opportunity to gain confidence, learn tips about speaking and have a good night out. On Monday 9th October Gwendolen will be giving a talk on “Effective use of notes (for speech making)”. Visitors welcome.